Come and experience the latest in health, beauty and wellness trends - Just in time for Mother's Day. 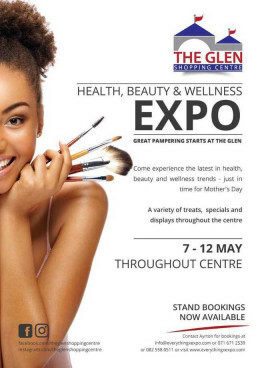 Great Education Starts at The Glen. 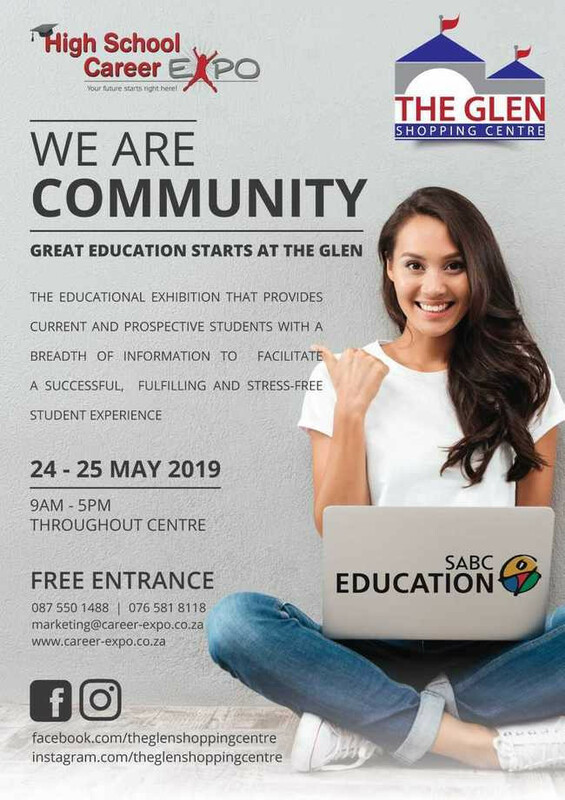 *The Educational Exhibition that provides current and prospective students with a breadth of information to facilitate a successful, fulfilling and stress-free student experience.